The app is dubbed ‘Files’ and can be used to access all the data stores on your phone and SD card. You can also use the app for browsing, searching or launching files. The file manager gives you the ability to share multiple files, create folders to organize your files, copy, move, rename or even delete your existing data. 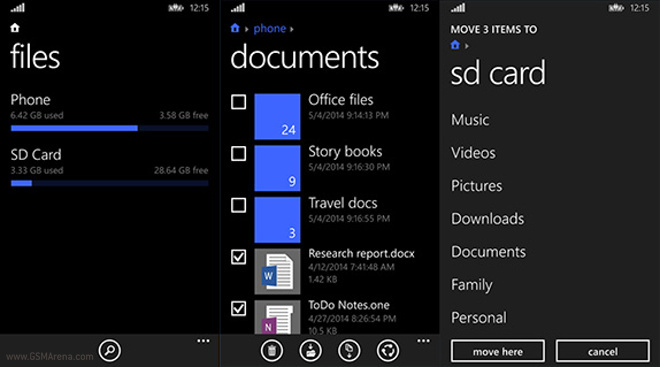 Microsoft might include the ‘Files’ app in its future Windows Phone update, but for now, you can head on to the Windows Phone Store (or the source link below) to download the application.